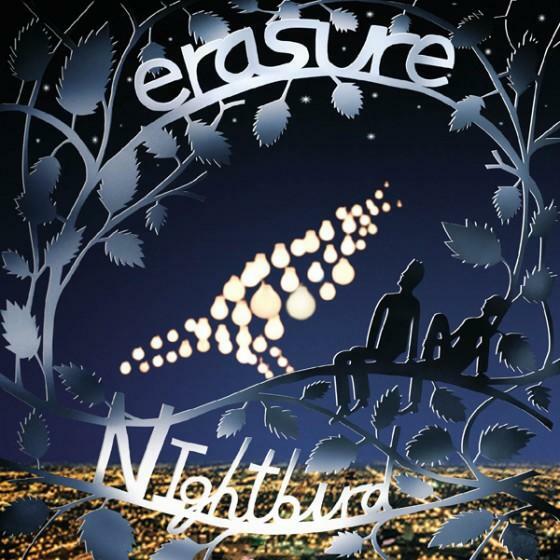 Nightbird is the eleventh studio album by Erasure, featuring the very best of their intimate, introspective and sometimes melancholy lyrics. Many longtime fans of the band hailed it as a return to the sound and feel of classic Erasure albums like Wonderland and Chorus. "The last couple of albums were a bit moody and down," says Andy Bell, as characteristically honest and direct as usual. "I'm so much happier with everything now, and so is Vince. You can hear it in the music. This is easily the best thing we've done for a long time." "Andy is as excited about this record as he was when we first started releasing records," concurs Clarke. "He's like a little kid. And the record is more upbeat. We're both in a good spiritual place."